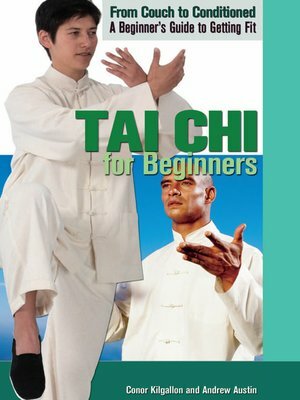 This step-by-step guide introduces tai chi using a structured week-by-week format. With bright, full-color illustrations, readers can learn visually while practicing 24-step Beijing short form along the way. A rich resource section allows novices to take it to the next level after mastering this beginner's guide.